Baruch Maoz served for 33 years as Pastor of Grace and Truth Christian Congregation near Tel Aviv and Field Leader for Christian Witness to Israel. He is Senior Editor of the Modern Hebrew Bible. 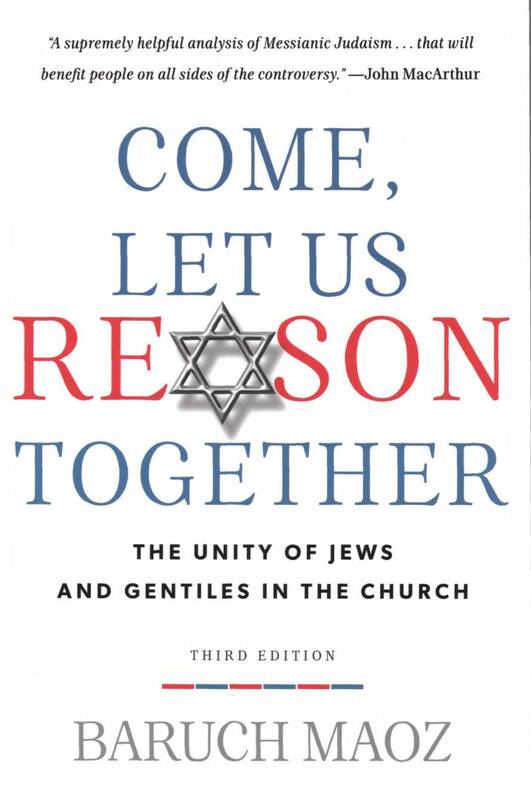 Coeditor of the Annotated Hebrew New Testament, and Founder and former Coeditor of Mishkan: An International Theological Forum on Jewish Evangelism.